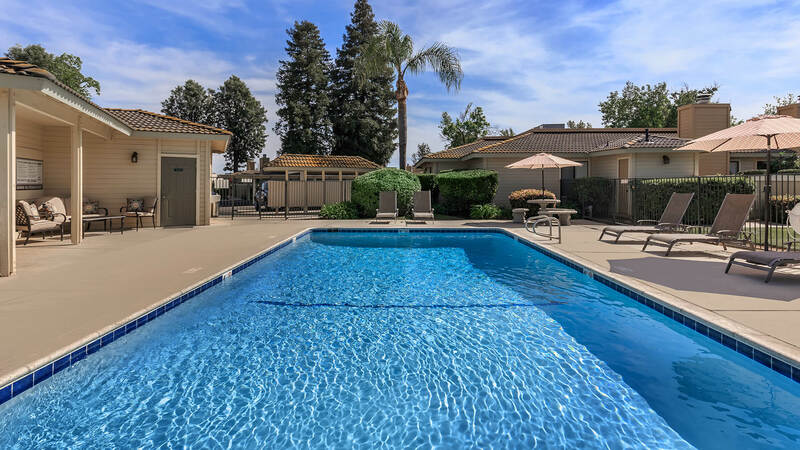 Looking for a pet friendly apartment community in Fresno, CA? Look no further than Beechwood! 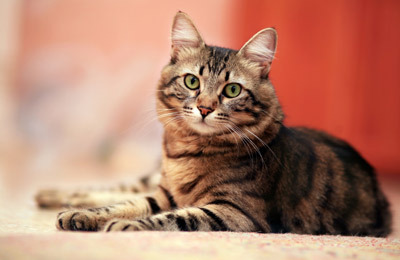 As one of the few pet friendly communities, we proudly allow cats and dogs here at Beechwood. Now your pet has the opportunity to relax by your side and enjoy the comforts of your apartment home. 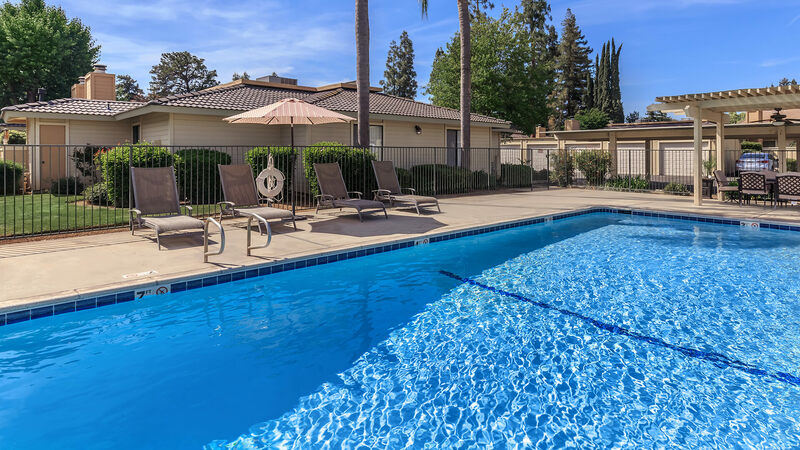 Nestled within a desirable Northwest Fresno neighborhood you will find Beechwood Apartments Homes. 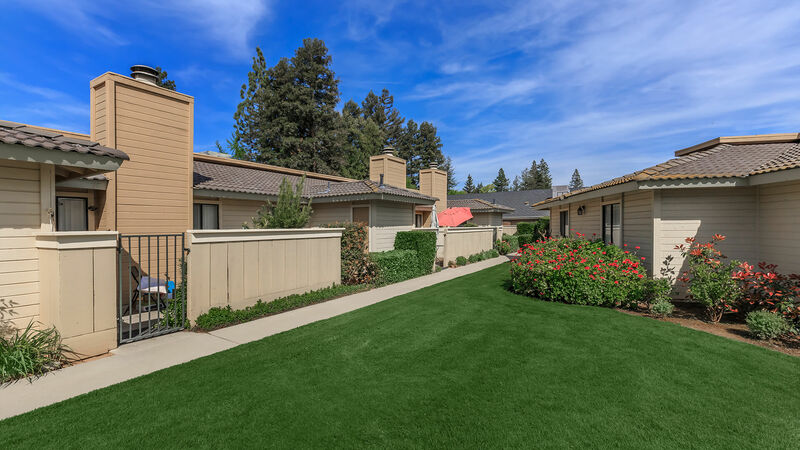 Beechwood is a beautiful, gated, luxury apartment home community. 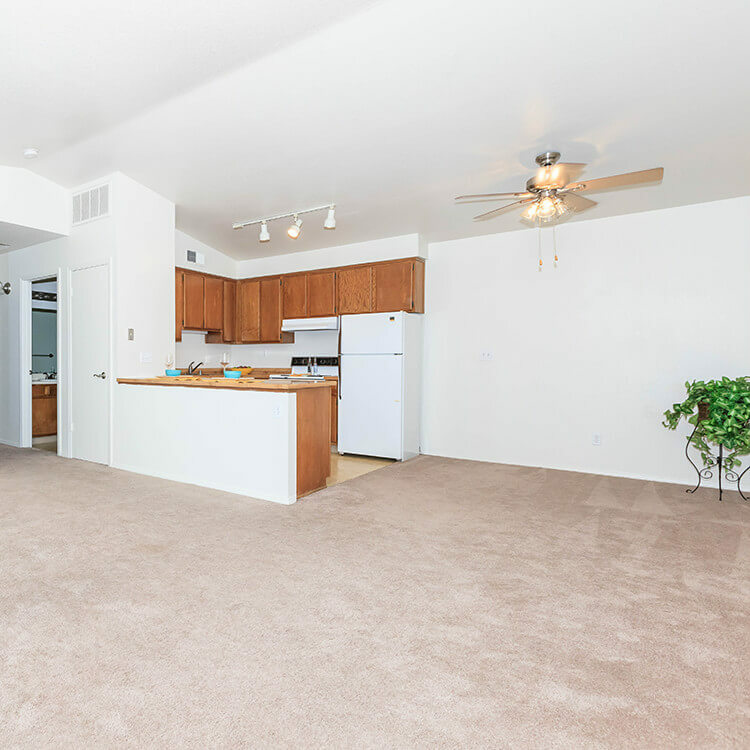 You'll feel right at home in our spacious single story apartments. 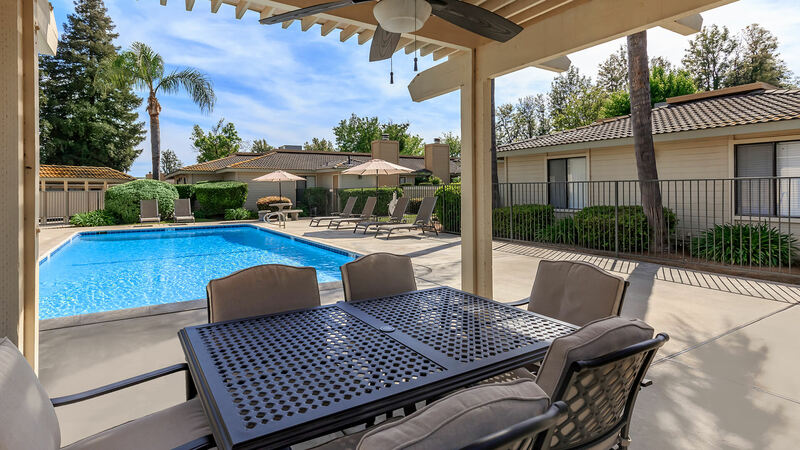 Come discover the luxury, comfort, and lifestyle you prefer at Beechwood Apartments. 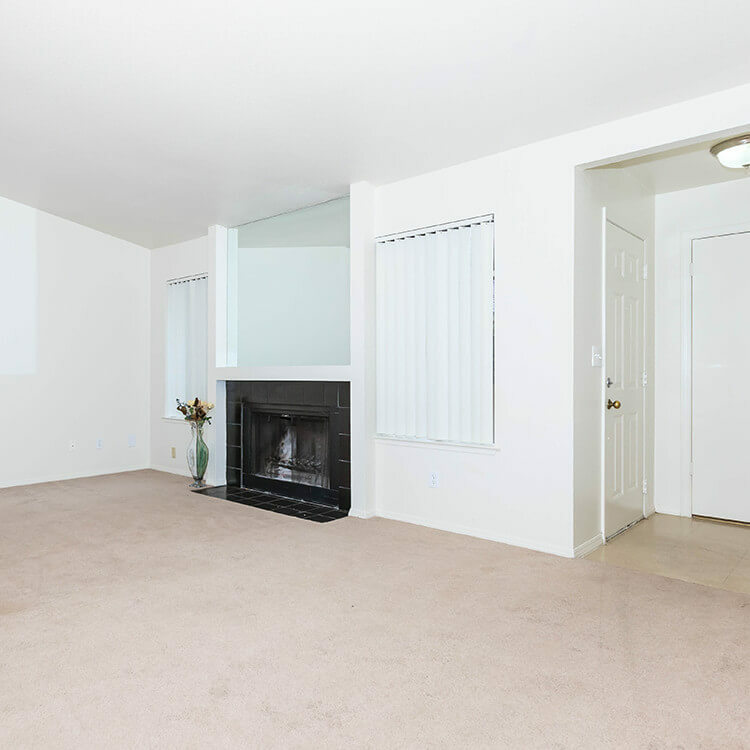 Our three exciting floor plans are designed to suit any individual need. Beechwood Apartments is a uniquely designed community with luxury and convenience at every corner. 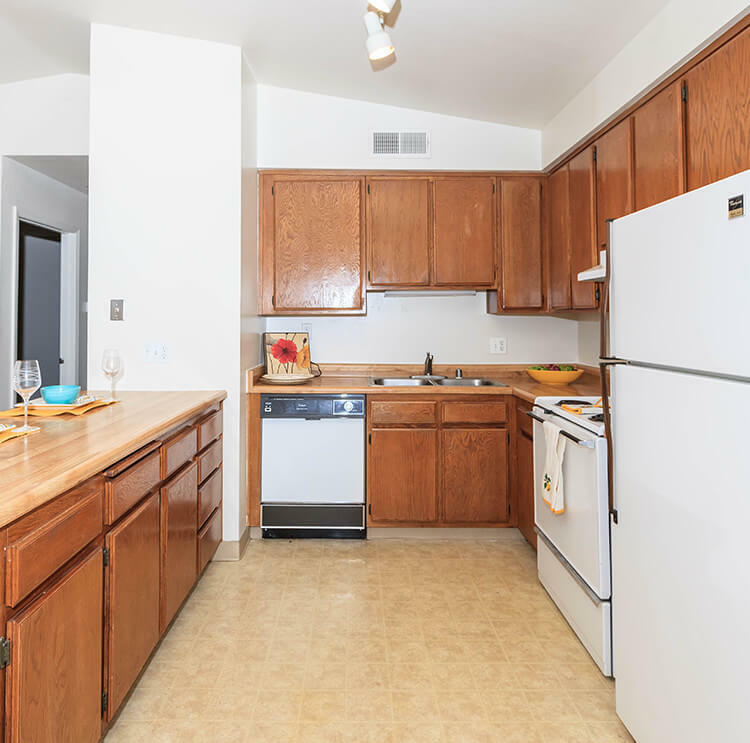 Each apartment home offers the comfort and convenience of washer and dryer connections, cozy wood burning fireplaces, personal balcony, and more! 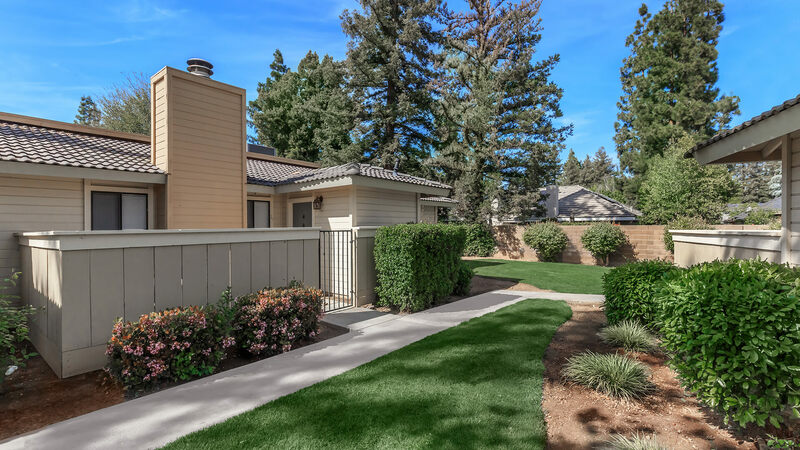 At Beechwood we offer residents everything they need for a lifestyle of comfort and convenience. 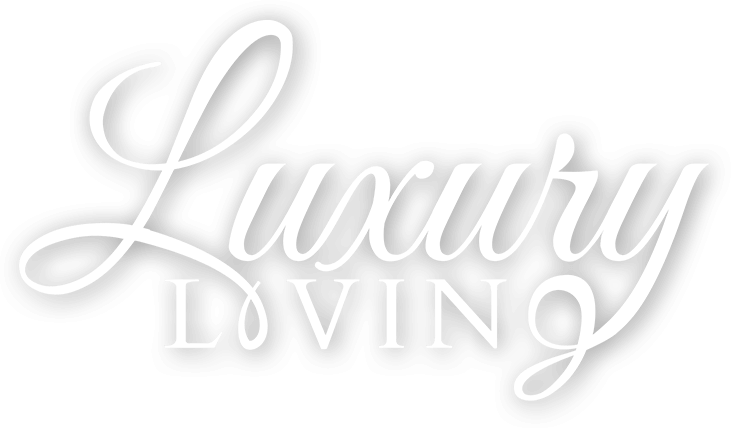 Take advantage of our first-class amenities! 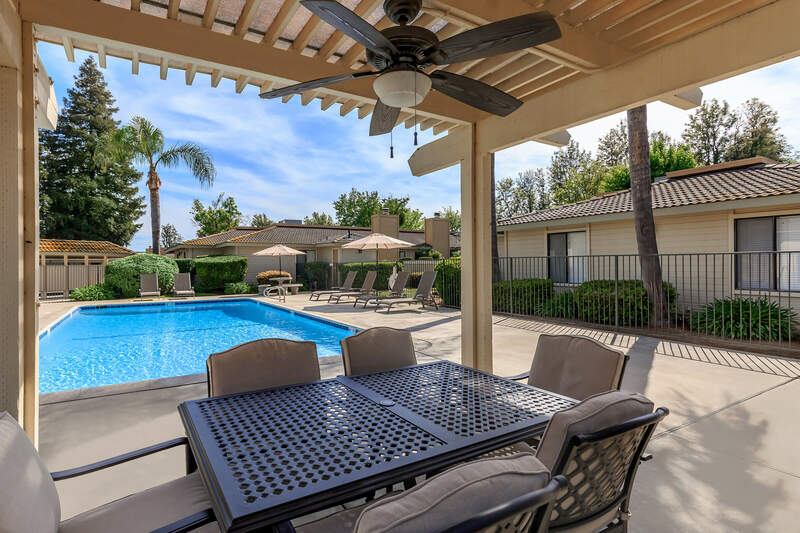 Enjoy entertaining friends or relax at the clubhouse. Take a dip in our refreshing swimming pool or come and get a work out in our fully equipped gym. We’ve got something for everyone’s personality and taste. Beechwood Apartments provides more than just activities. We pride ourselves in giving our residents more than just fun. We give them peace of mind. 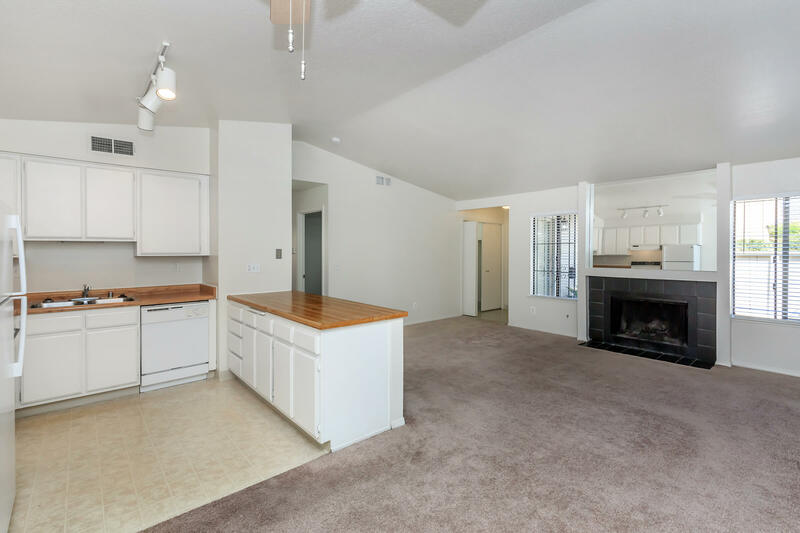 Call us today to schedule your personal tour and see for yourself why Beechwood Apartments is the ideal place to call home.